I'm new to the S12 Club and wanted to say hello. 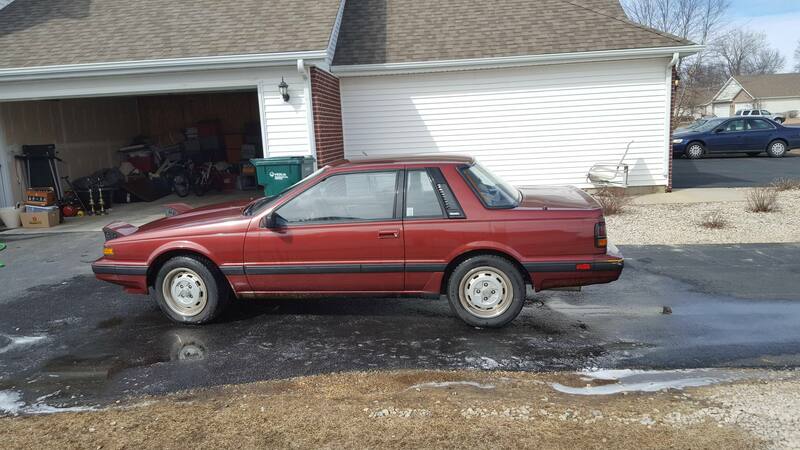 I found this 1987 Nissan 200SX on Craigslist for $400 and best decision I ever made, hopefully. 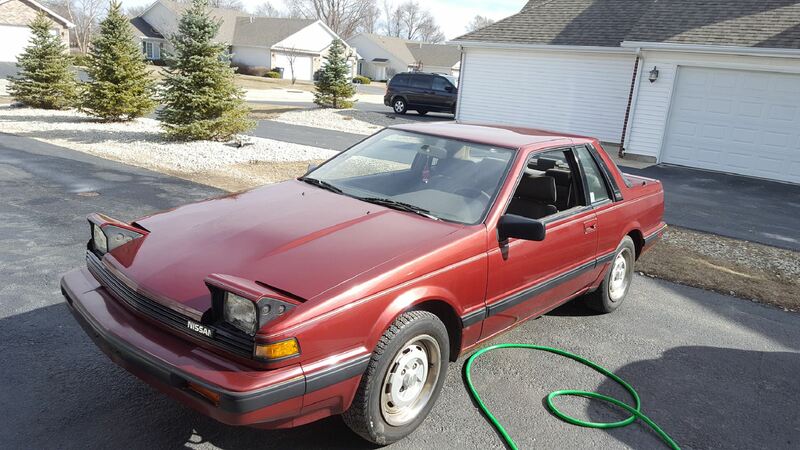 Here goes my first project car! Just out of curiosity is there any meets that ever take place around midwest area? That looks like a lot of s12 for just $400. Looks great! Car looks good and you got it at a great price. There are always car meets but I don't think I ever heard of just a S12 meet here. I know the guys from California get together all the time. I believe I have the only S12 where I live which is central IL. I think there are a few running around in Chicago. So welcome and have fun working on it. A guy sure could have done a lot worse for a lot more. Welcome.